1. 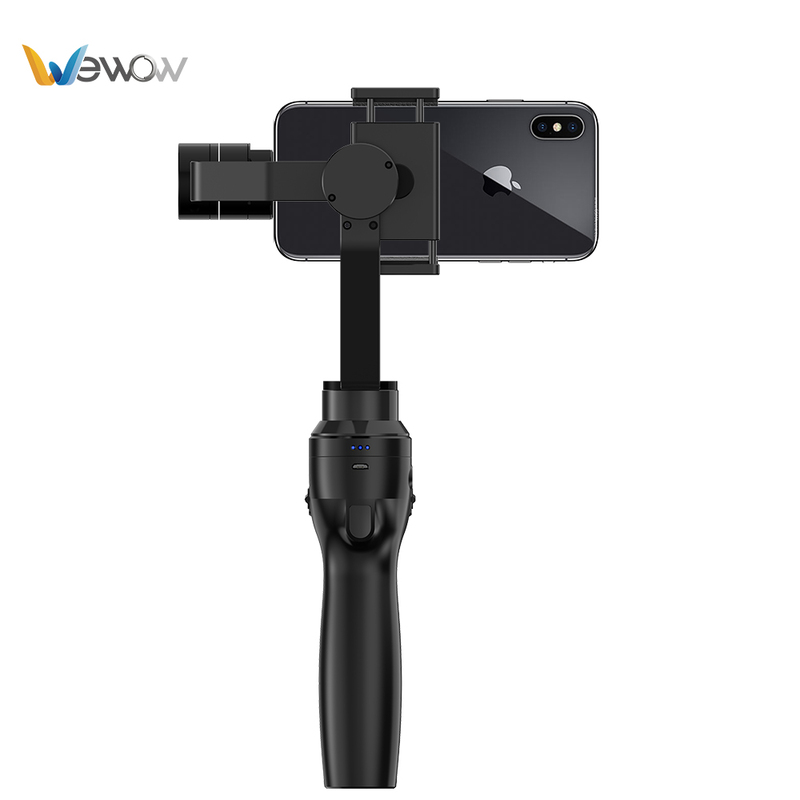 Support 4.6 to 6 inches smartphone; Weight≤400g, height≤75mm mirrorless camera & sport camera. 3. 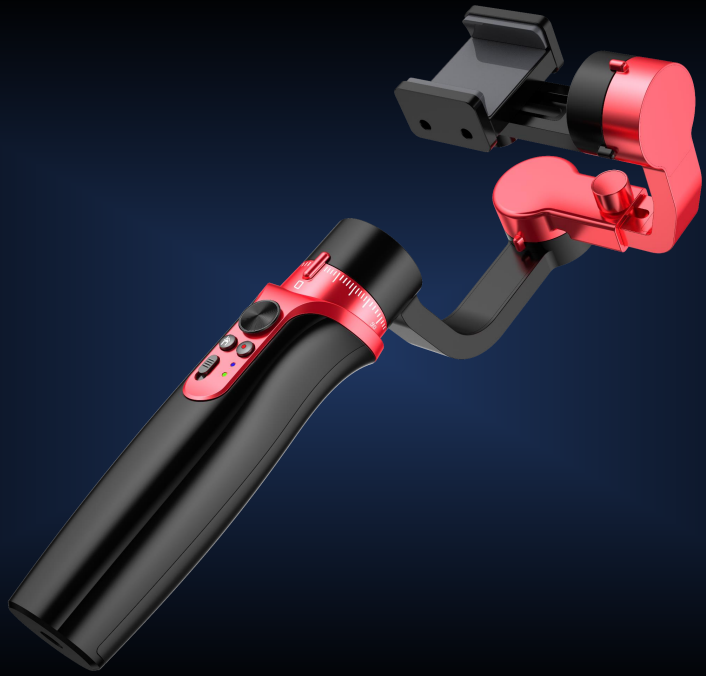 Synchronous monitoring your mirrorless camera and sport camera by use side clamp. 4. Add camera lens, fill flash and other accessories to smartphone, make you better shooting. 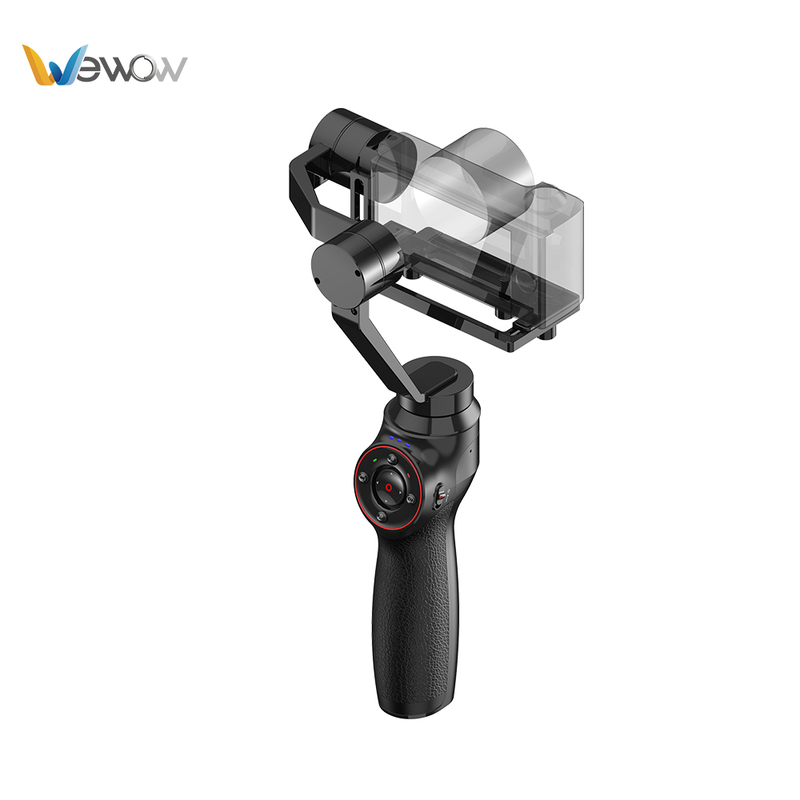 Legend is designed for video lovers, it compatible with smartphone, action camera, mirrorless camera. 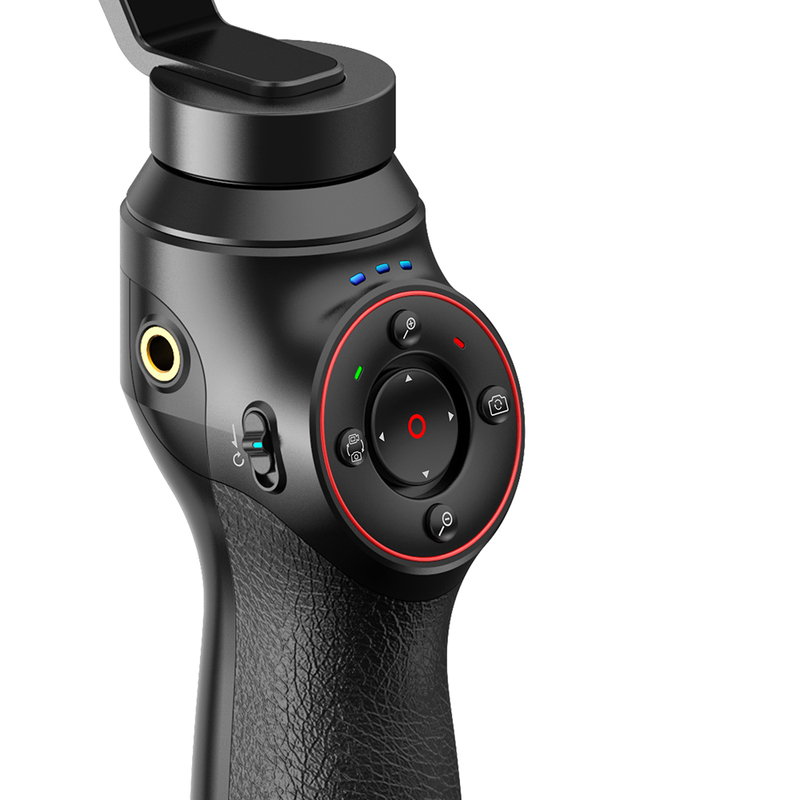 No need for calibration, unlimited 3 axis, 360 degrees rotation. Quickly return to initial position. 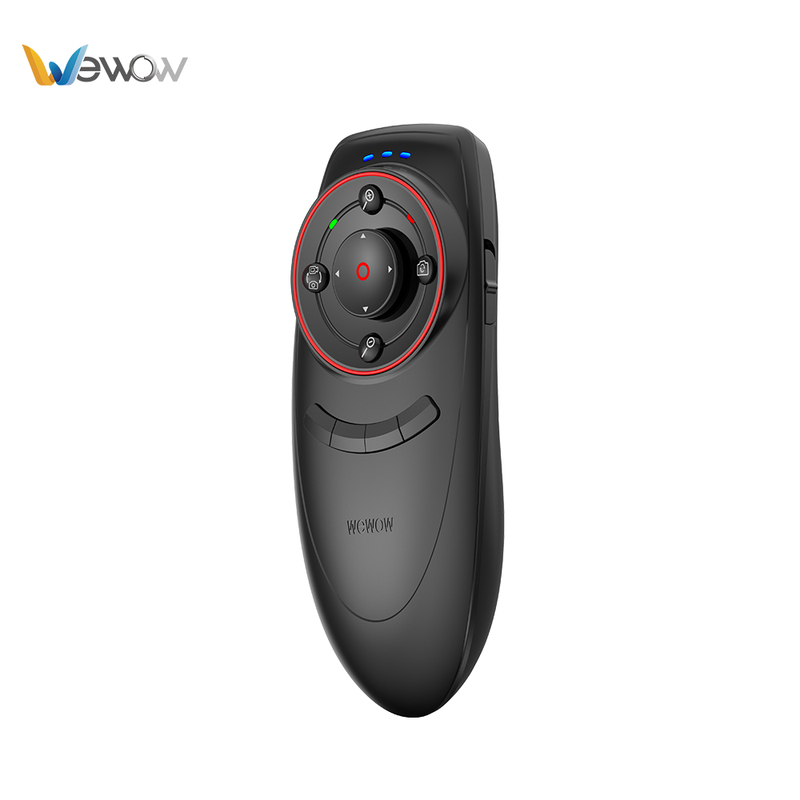 Easily switch from landscape to portrait mode, Powerful app with face follow function, it will tracking your face wherever you move. 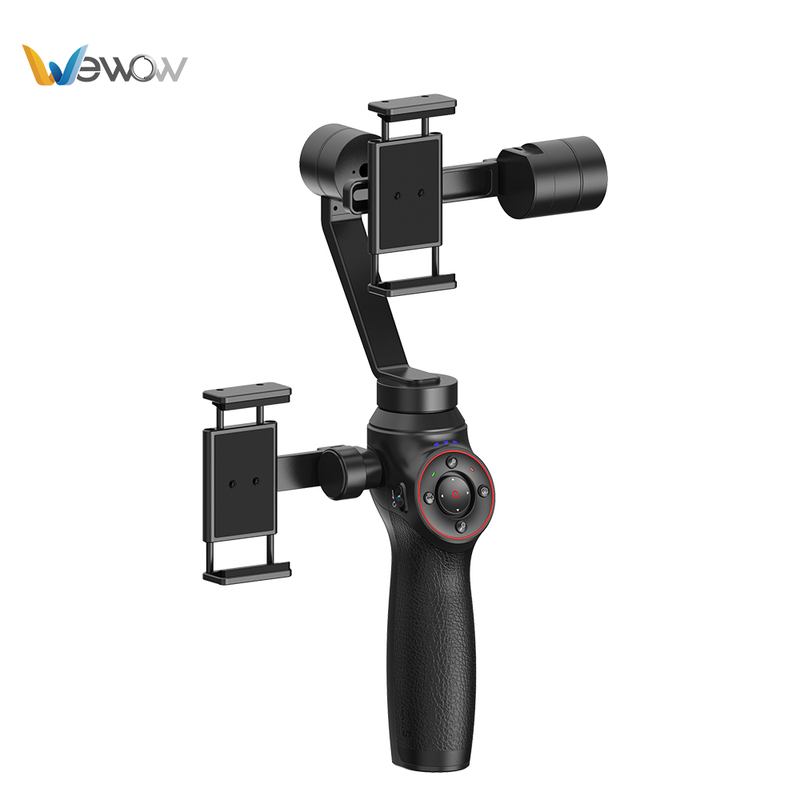 Looking for ideal Gimbal Stabilizer for Smartphone Manufacturer & supplier ? We have a wide selection at great prices to help you get creative. 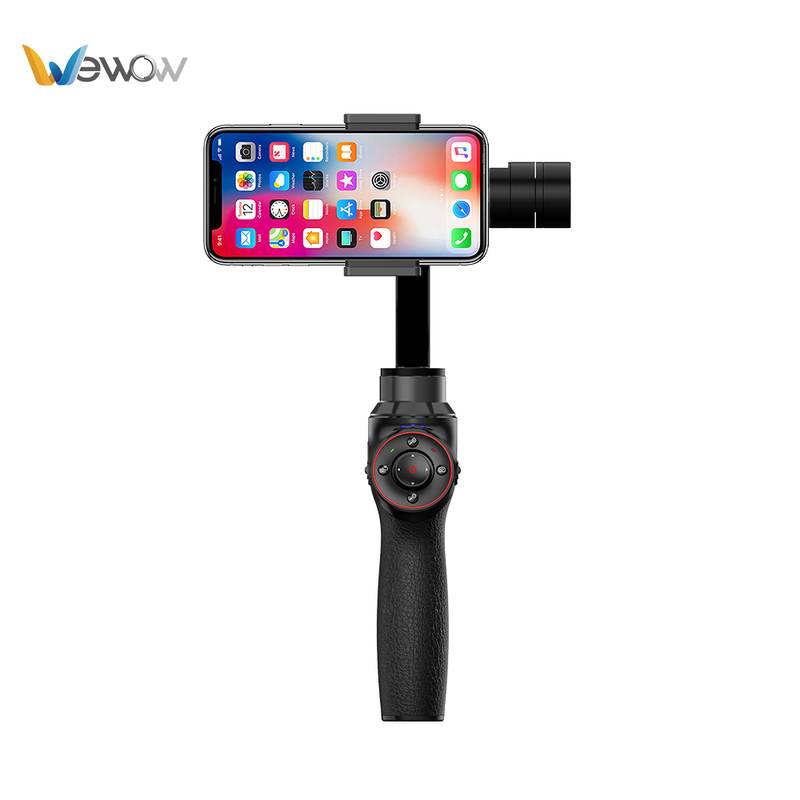 All the Mobile Phone Gimbal are quality guaranteed. 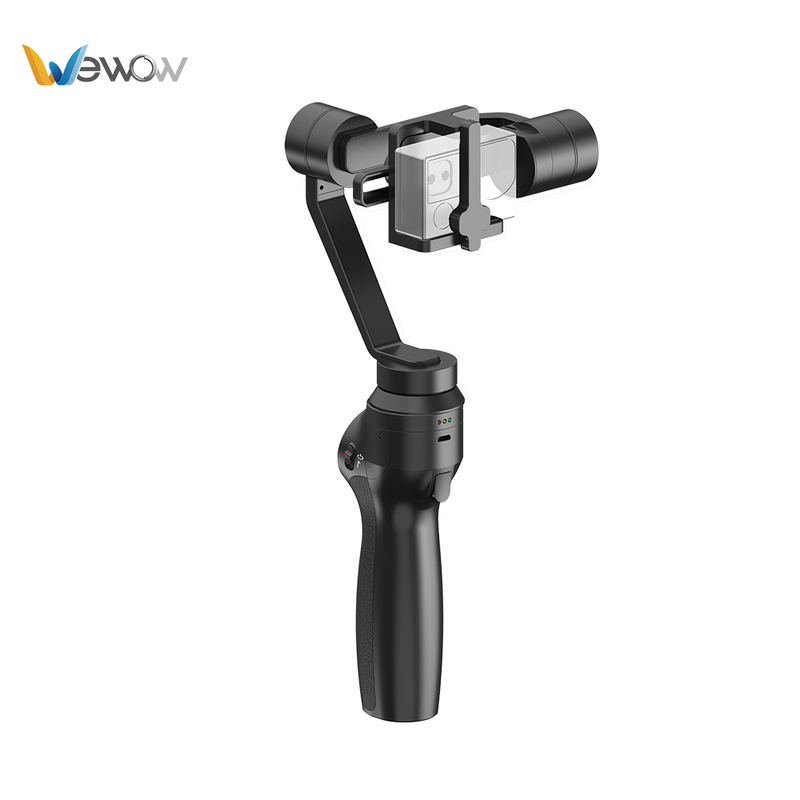 We are China Origin Factory of Camera Stabilizer Gimbal. If you have any question, please feel free to contact us.